The Minister of Transport, Rotimi Amaechi, has revealed how much he earns monthly under Buhari’s administration. 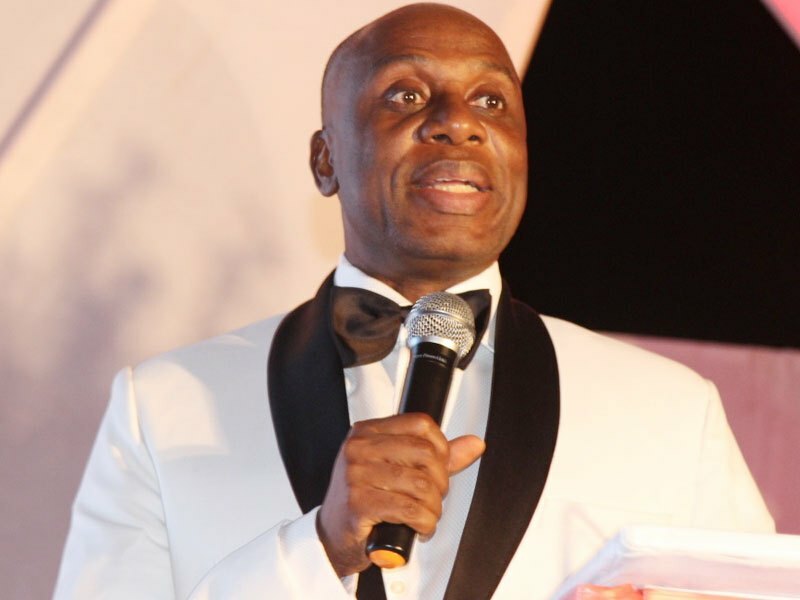 Amaechi speaking at the presentation of a book titled, ‘Dignity in Service,’ authored by the late Dr. Matthew Mbu, a former Minister of Foreign Affairs said he earns “only N950,000” a month, out of which he also pays his aides. While extolling the virtues of the late Mbu, Amaechi promised to promote transparency. He said, “A minister earns only N950, 000 a month. Out of this money, N350, 000 is for accommodation, so there is no more money given to you. The remaining N600, 000 includes payment for your staff, personal assistants and all that. “Nigerians like going to parties. That is one benefit of this government. We now assess our wealth and value money. Before, once you get money from the illegal means, we hold parties. There are very few parties these days because there is no more money to hold such parties.